I am always on the hunt for a quick healthy breakfast. Usually homemade muffins are a good choice. I can control what goes in and make sure it has enough nutrients for kids to get though a full active day! 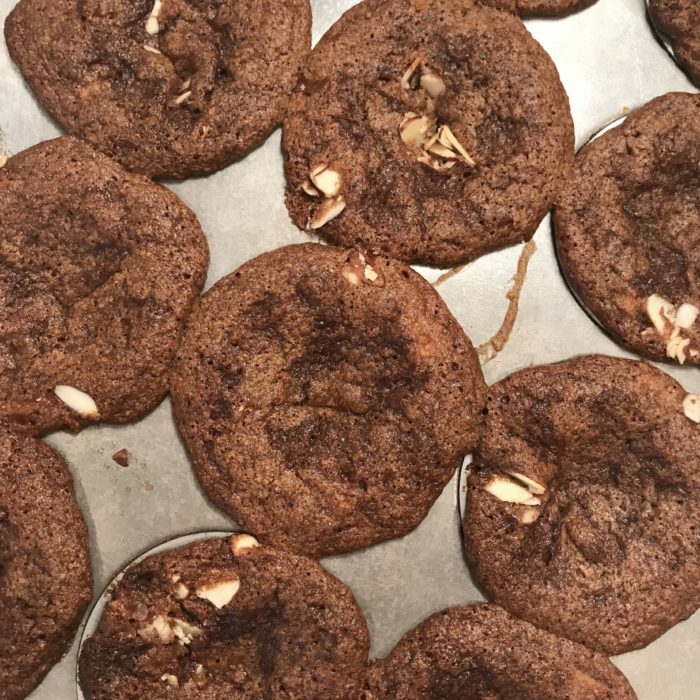 These are gluten free as I wanted to experimemt a little bit, I used almond flour and they turned out super yummy!! Combine all the dry ingredients together. Add the coconut oil and stir. Incorporate the 2 eggs, vanilla extract, maple syrup, yogurt and finally the apples. Scoop into a paper lined 12 cups muffins pan. Combine together the ingredients for the streusel and sprinkle on top of the muffins. Bake for 15 to 18 minutes until cooked and golden brown. Enjoy right away, or save some in the freezer for another time!